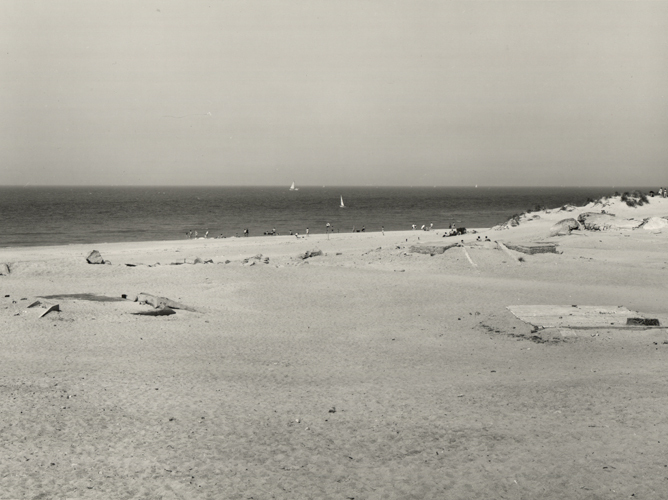 In 1980 the embryonic dunes have disappeared. 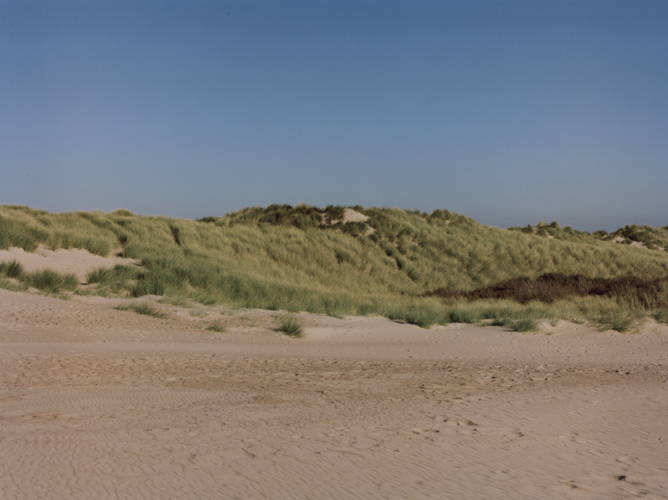 To the right you can once again see a Fore Dune covered with Marram Grass. Despite its many similarities to Massart’s image, Charlier did not take this photo in the same location. 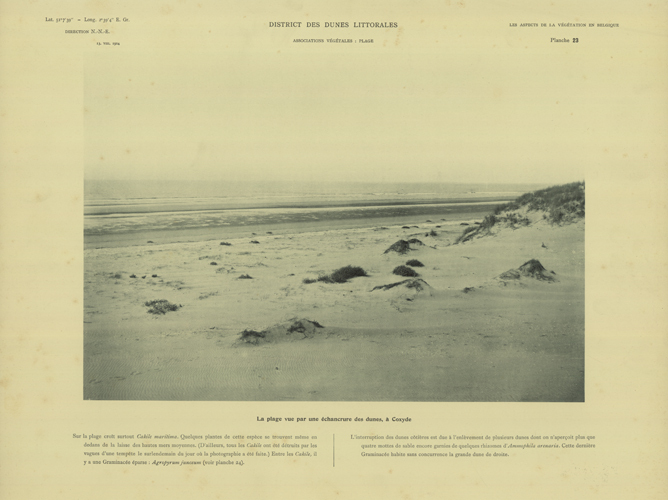 After all, dunes are heavily dependent on the behaviour of the wind, which can rapidly change their location and shape (photo series 2 and 3): a walking dune can move between five and ten metres a year. 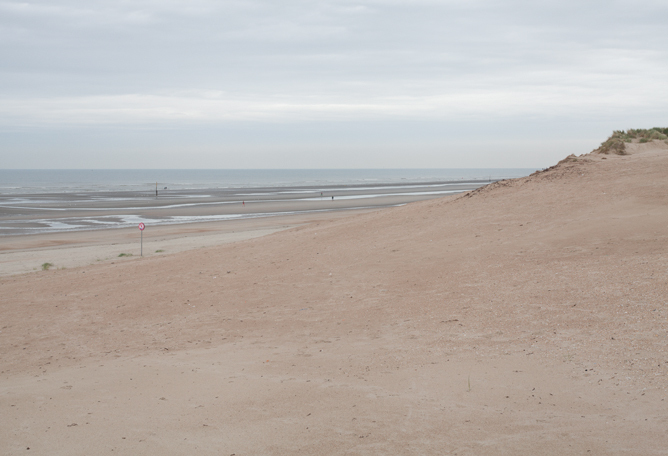 In the foreground you can see the remains of bunkers from the Second World War. Also of interest are the many footsteps on the ground that point to (increased) recreational use. The recent increase in mass-tourism means that embryonic dunes are now only very rarely able to form.